31st October 2015. 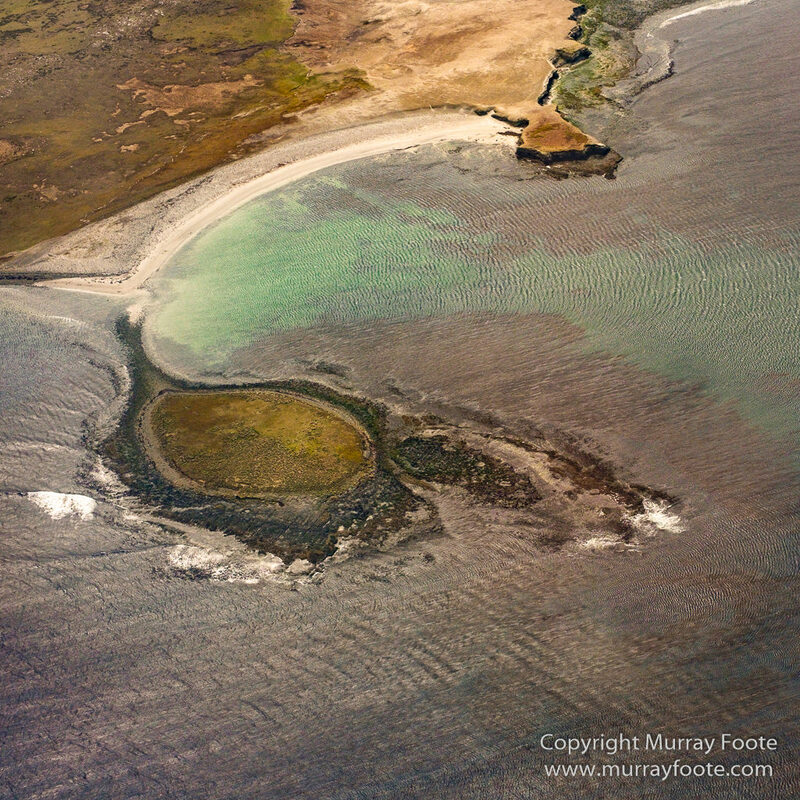 Falkland Islands (by air). 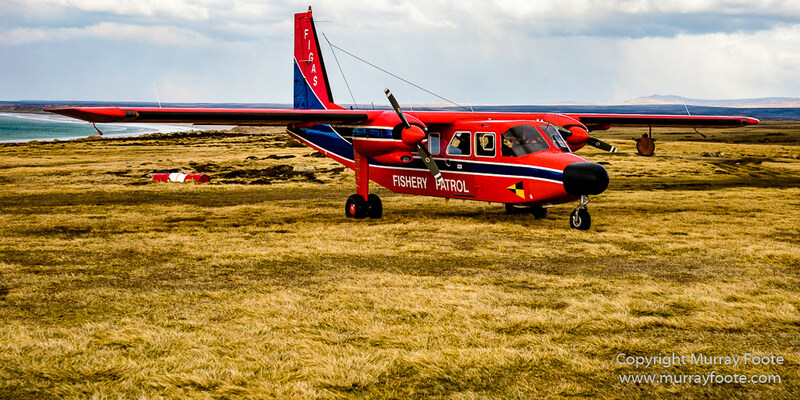 This post continues my epic 55-hour transfer from Madagascar to the Falkland Islands, in this case in the air over the Falklands. 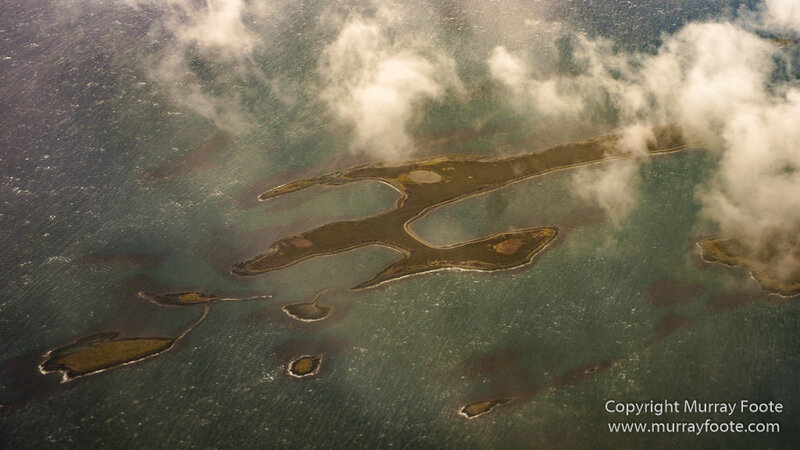 The first few images are on the flight from Santiago, but just the part over the Falklands, flying east and a little north from Punta Arenas. This appears to be Big Samuel Island, near the mouth of Choiseul Sound, not far from Mount Pleasant Airfield. The clouds have probably just cleared to allow me a view through or we are coming in lower below some of the clouds prior to landing. 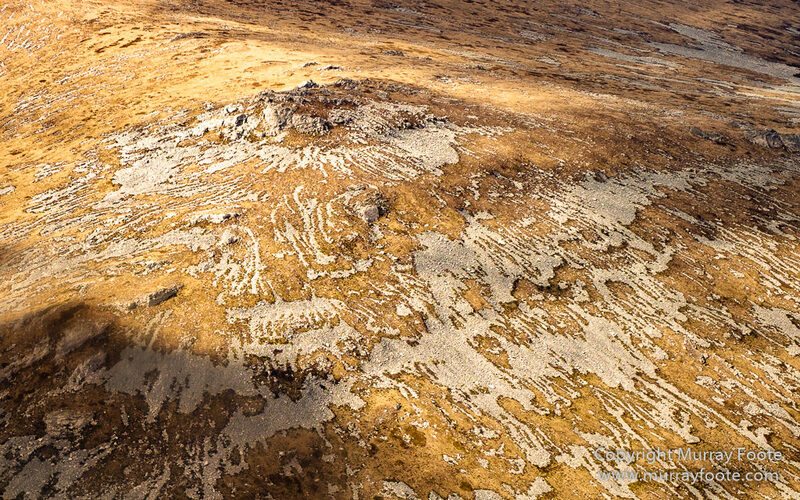 This image and the next two are taken near the previous one but I can’t precisely identify the locations. 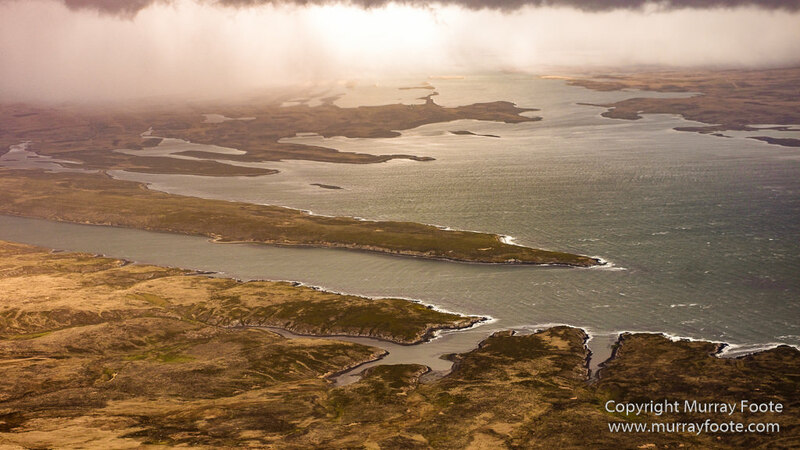 There are many islands in the Falklands group but the two main islands are West and East Falkland Islands, separated by a deep channel. East Falkland in turn is almost separated into two islands, but connected by an isthmus. 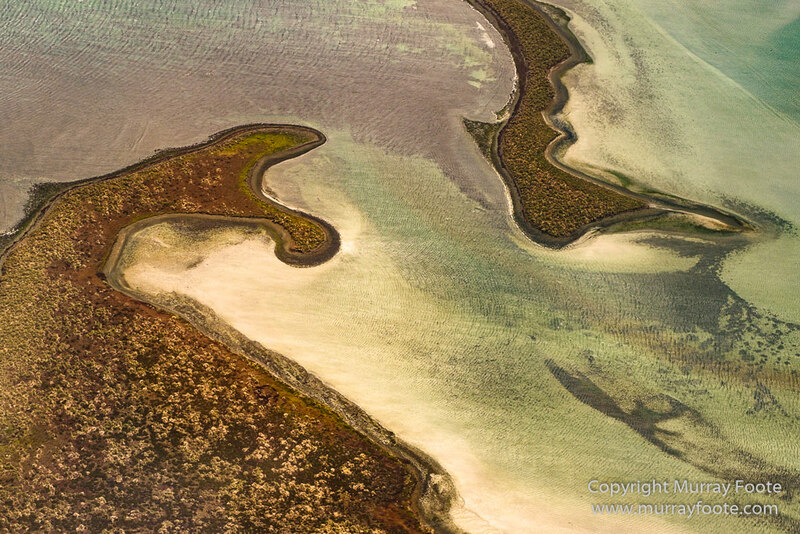 Choiseul Sound is the western of the two passages of water that almost separates that island. 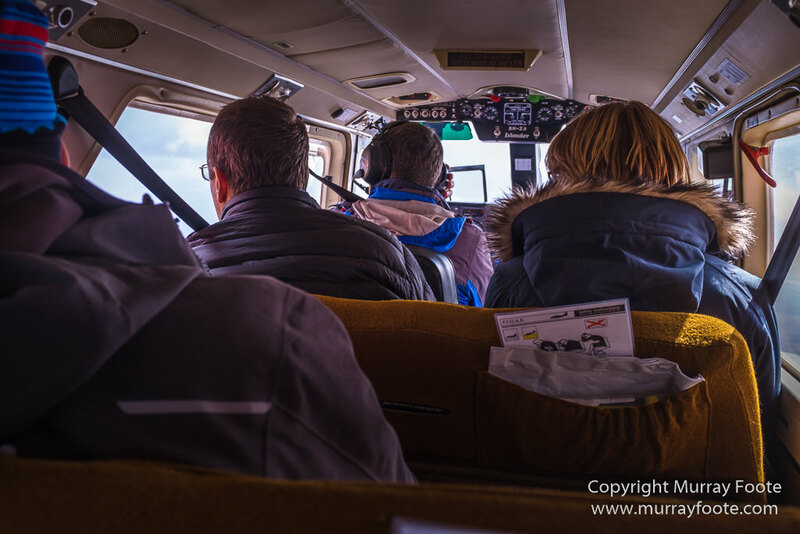 We had a wait of an hour or so when we arrived at Mount Pleasant, the international airport of the Falkland Islands, because they were overwhelmed with two planeloads of passengers arriving simultaneously. When through that, I was able to transfer to the domestic airport and board a tiny plane to fly to Pebble Island. Because the plane is so small, there are very strict limits for weight and excess baggage. 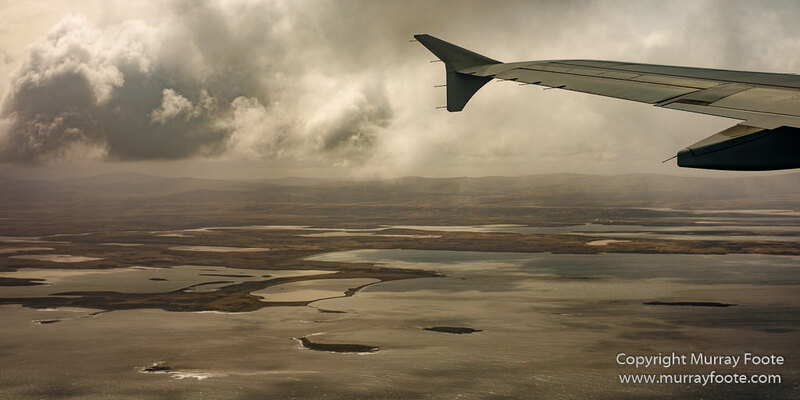 This is now the coast of East Falkland Island, looking out the left side of the aircraft. We are looking at Terra Motas Point (at the end of the long peninsula) and in the distance though to Brenton Loch. 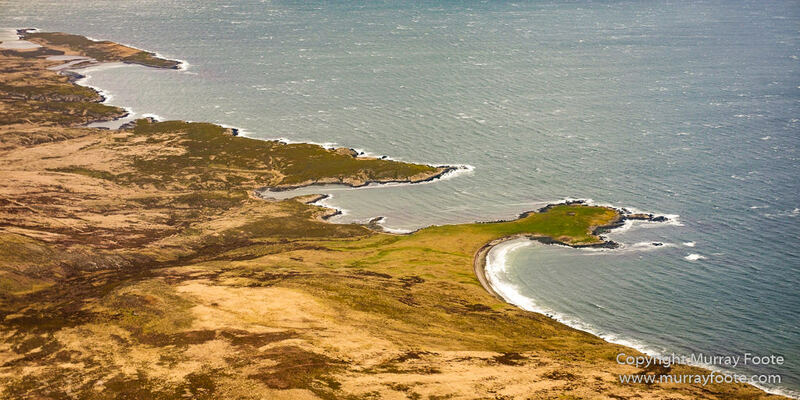 This leads to the isthmus with the tiny settlements of Darwin and Goose Green, where East Falkland almost separates into two islands. 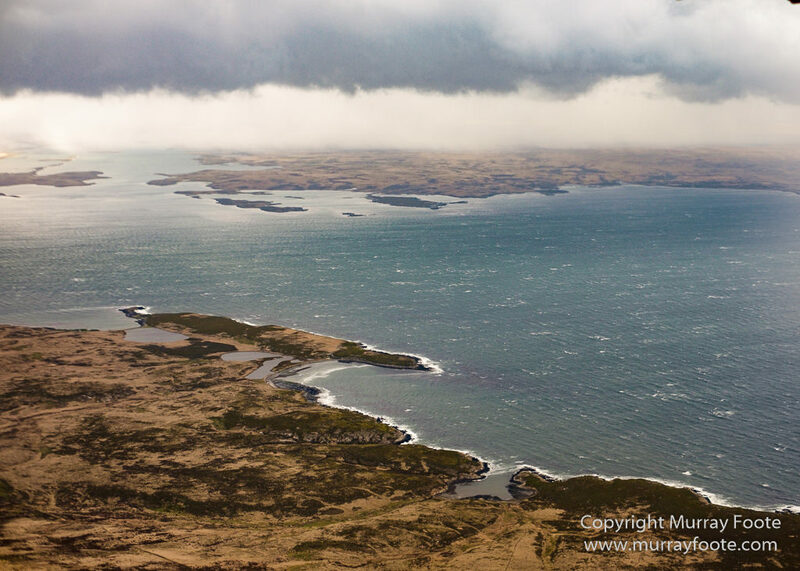 This was the site of a major battle in the Falklands War. Continuing along the coast. This and the next image follow on from the previous one. 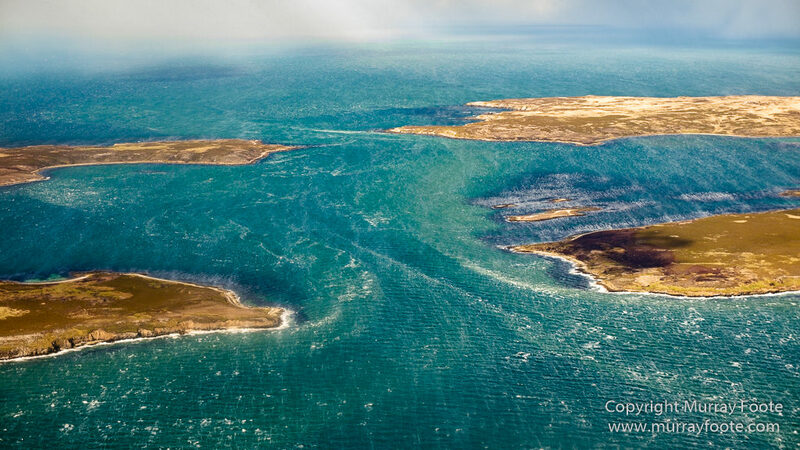 This is the strait separating Pebble Island from West Falkland Island. You can see the strength of the current flowing through. 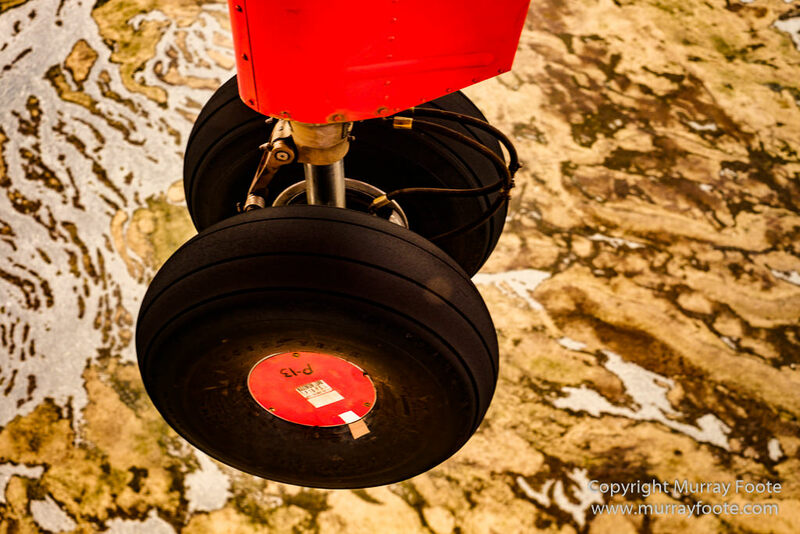 This was taken from the right side of the aircraft (I was able to photograph out either side). And this is the small plane that flew me to Pebble Island (other people in the plane had other island destinations). 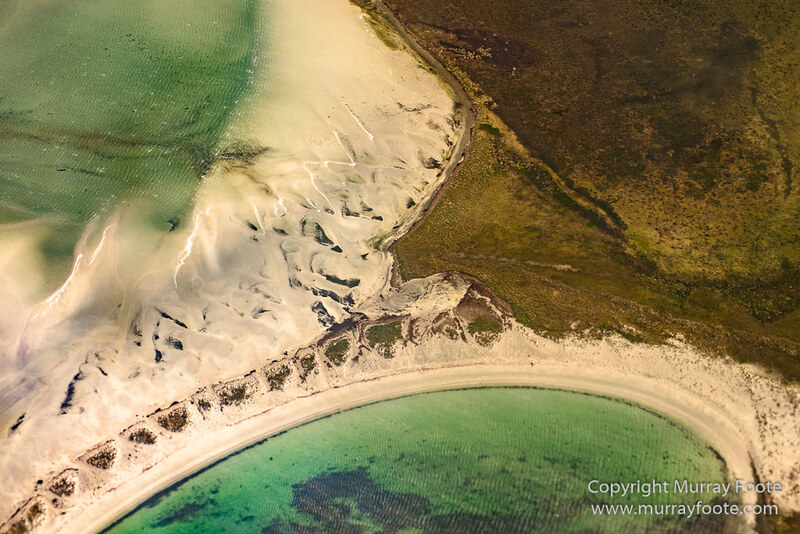 This entry was posted in Falkland Islands and tagged Aerial Photography, Falkland Islands, Landscape, Photography, seascape, Travel. What a fantastic trip, just picking up on it again here after a few months. What on earth made you choose Pebble Island in the Falklands in the first place? Wildlife. The ship for South Georgia left from the Falklands and the planes only go once a week so I wanted to spend a week in the Falklands to help ensure I didn’t miss the departure. I had been there before (by sea) and knew that some of the islands have great wildlife. After some research and consultation I settled on Pebble Island and Sea Lion Island. Ahh, totally get the reasons to all of that. Looking forward to the upcomingblogs. Could be delayed a little. The CPU in my computer died this morning and I’ve ordered a new motherboard, CPU and memory. I suppose these things can happen after ten years.